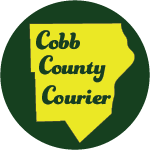 Cobb County residents with a library card have online access to an amazing array of streaming live musical performances in dozens of genres. With Quello, you can watch Bob Marley’s 1977 concert at London’s Rainbow Theatre, a 1966 video of Janis Joplin singing “Piece o’ My Heart” with Big Brother and the Holding Company, a 1994 MTV Unplugged performance by Bob Dylan, Tupac Shakur Live at Club 662, and a documentary on opera diva Maria Callas. There is something in the collection for enthusiasts of a wide range of music: country, hip-hop, jazz, folk, classical, reggae and rock are just a few of the styles on the site. 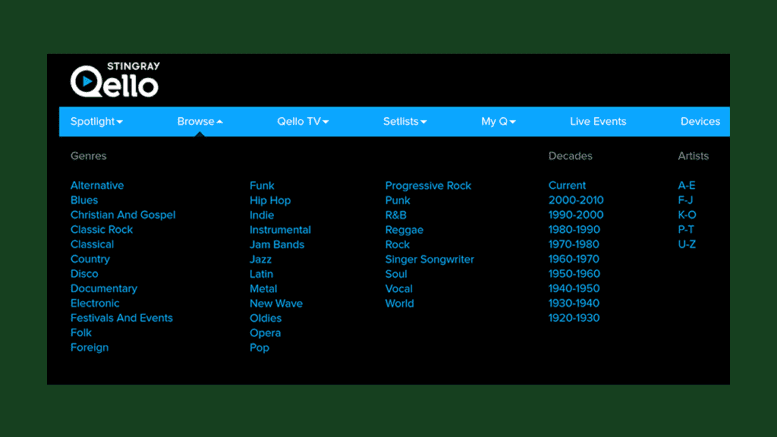 There are 33 musical genres listed on Quello’s browse page, along with the ability to select year ranges and artist names to narrow your choices. If you visit the Cobb County Public Library site there is an icon on the home page called “Streaming Video.” Quello is one of the options on the video page, along with login instructions. It’s unlikely that you won’t find something you like unless you just don’t like music. Be the first to comment on "Watch hundreds of live concert videos with Quello on the Cobb County Public Library website"